Bamboozled by mechanics' jargon? 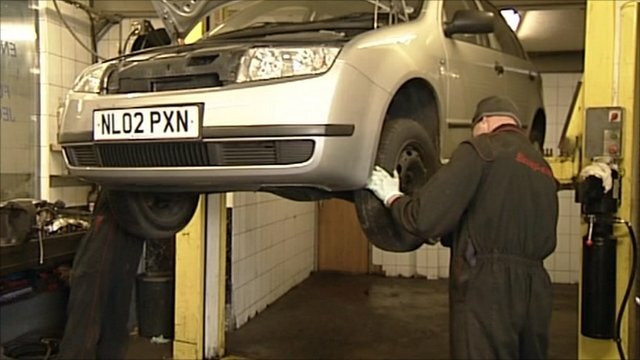 Jump to media player A group has published a guide to motoring industry terms to help people understand mechanics' jargon. 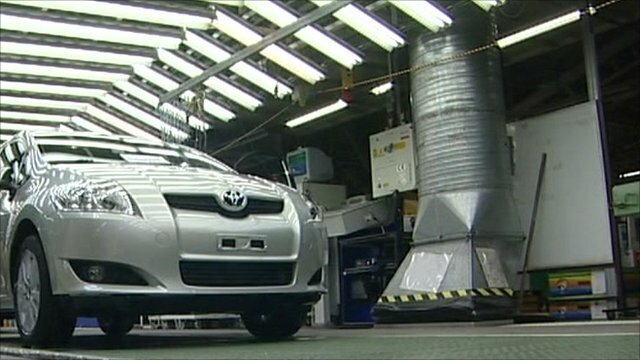 Toyota recalls 1.7m cars worldwide Jump to media player Japanese car manufacturer Toyota is recalling nearly 1.7 million cars worldwide and nearly 19.000 in the UK because of possible fuel leaks. 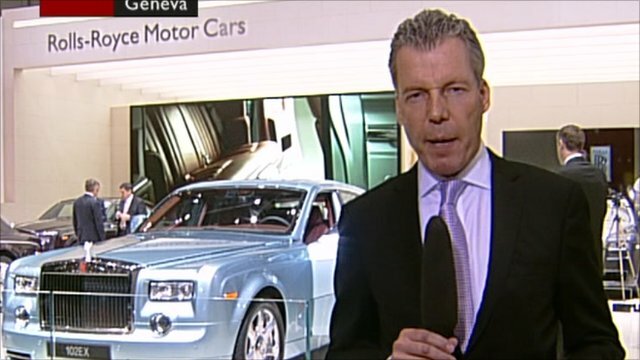 Rolls-Royce launches electric car Jump to media player Rolls Royce unveils its first electric powered vehicle, but is the company really committed to an eco-friendly future? A group formed to campaign against misleading public information has published a guide to motoring industry terms. A recent survey says nine out of 10 people are bewildered by jargon. Jenny Hill reports from a garage in Leeds.